Handle the technical nuances -- Whether you're the buyer or the seller, a home sale includes a dizzying amount of paperwork. Skilled agents know how to fill out what documents and when, saving you time and helping you avoid mistakes. Speak the lingo -- The industry uses an astonishing number of acronyms. Working with a real estate agent gives you the opportunity to better understand the conversation. Can negotiate without emotion -- It's easy to get triggered when a potential buyer picks apart your home. Let the agent handle criticisms or requests that could set you off or scare away an interested party. Help you look beyond the property's walls -- Agents have expertise beyond the sale, including insight on everything from utilities to neighborhoods to quality schools. 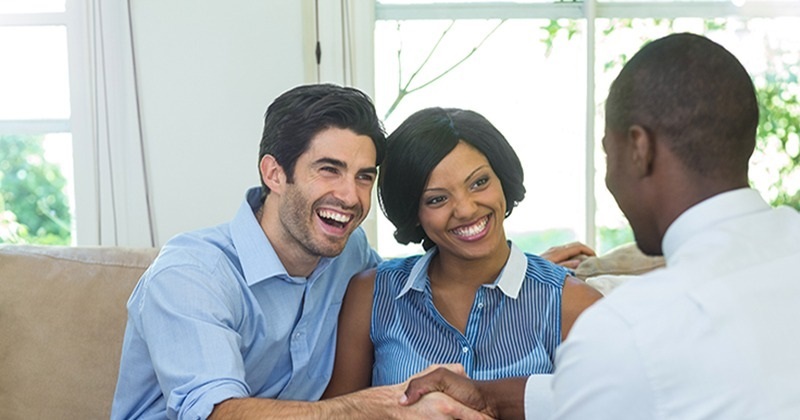 Are well connected -- It takes a village to complete a home sale. Whether you need a trustworthy home inspector, an efficient mortgage broker or a creative interior designer, turn to your agent for credible recommendations. Keep up with the most recent laws and regulations -- You may only complete a few real estate deals in your lifetime, whereas an agent often signs off on several each year. Experienced real estate agents know as soon as something in the industry changes and can save you from a liability headache.